Eye Catching Ranch-Style Home! It Offers Nice Floor Plan With 3 Bedrooms, 1.5 Bathrooms, Beautiful Hardwood Flooring, Partially Finished Basement And An Attached Garage. 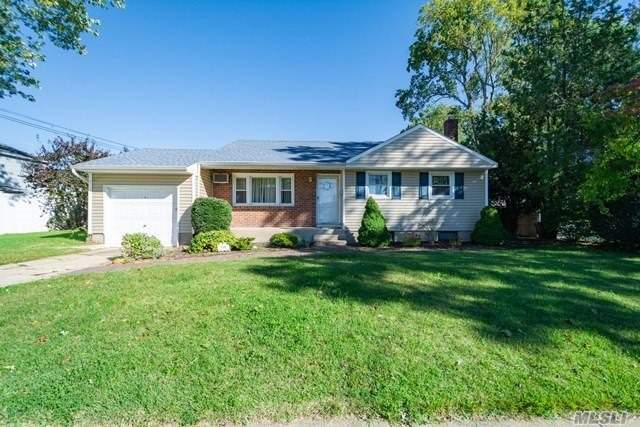 This Property Was Built In 1957 And Has Approximately 1,609 Square Feet Of Living Space. There'S Plenty Of Opportunity And Potential With This Charming Home So Own This Property Now!